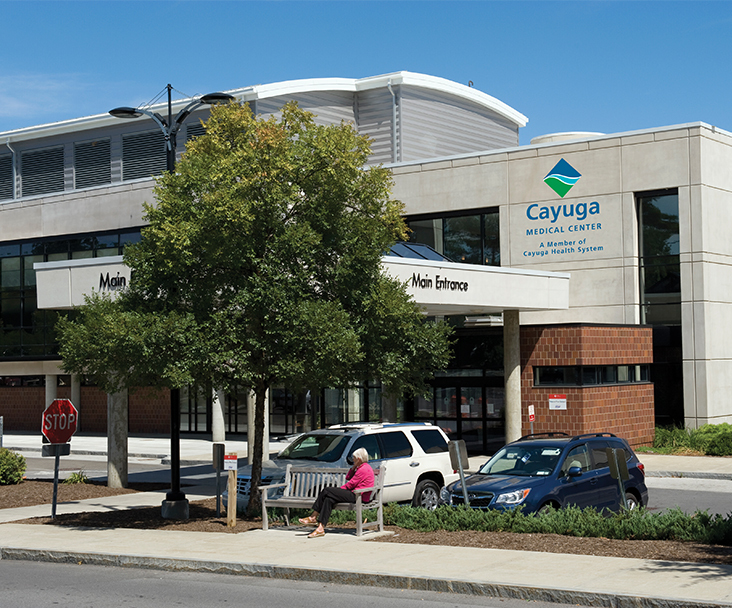 Thank you for choosing Cayuga Medical Center for your medical care. We welcome you as a patient, resident, friend, family member, guest. Throughout your time with us, you will discover the exceptional skills of our providers, nurses and staff as well as their warmth, caring and compassion. At every level, we strive to treat you as if you were a member of our own family with the safe, compassionate care you expect. If you wish to contact us via e-mail, or need to reach someone with a specific question, please use the list below. If you have questions about your bill or need information on your account, email BillingHelp@cayugamed.org.